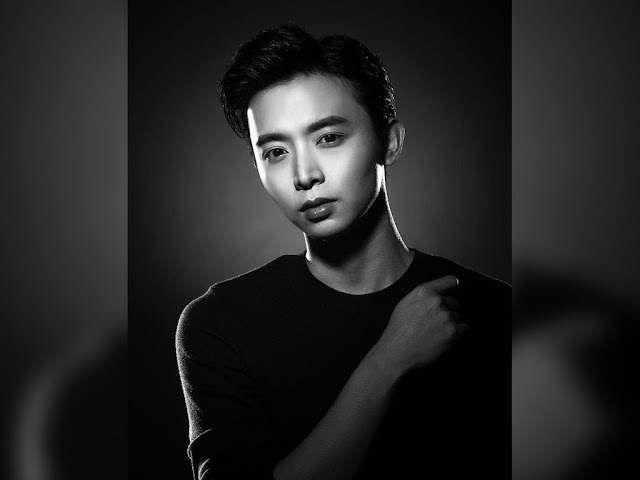 Singaporean actor Aloysius Pang has passed away following the serious injuries he sustained while carrying out repair works inside a self-propelled howitzer on 19 January. The 28-year-old was undergoing surgeries at Waikato Hospital to treat the injuries to his chest and abdominal areas but on Wednesday (23 January) night, the Ministry of Defence (Mindef) revealed the sad news that Pang succumbed to his injuries at 8.45pm (Singapore time) at the hospital. "Despite surgical attempts to repair damaged organs and putting him on artificial life support, CFC (NS) Pang succumbed to the injuries and passed away." Condolences poured in on his social media after news of his passing broke. The late actor’s girlfriend, Jayley Woo, also posted a tribute for him on her social media. “You'll always be a part of me, my man,” part of her caption states. Pang had been active in the entertainment industry for two decades, starting his career from a young age. He acted in various shows and movies, including 2012’s “Timeless Love” and 2016’s “Young & Fabulous”.